3M is one of the most innovative, leading window manufacturers in today’s market. They provide a multitude of different solutions available for homes and businesses throughout the Denver area. Designed to help homeowners and business owners save money, protect their property, enhance their quality of life, and more, 3M provides great window film solutions that can be utilized in many, various applications. 3M Sun Control Window Film delivers high energy savings for residential and commercial applications throughout Denver. Engineered to help residents save money while defending their property from UV radiation. 3M Scotchshield Safety and Security Film is renowned for protecting Denver properties from numerous threats including break-ins, burglaries, natural disasters, freak accidents, and more. 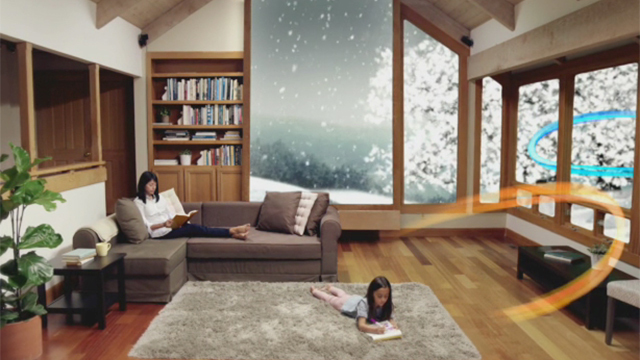 3M™ Safety & Security Film S140 Demonstration from Denver Window Film on Vimeo. 3M Daylight Redirecting Film is a commercial film perfect for Denver offices, schools, hospitals, and other commercial properties. Redirects natural light as deep as 40 feet, offering a plethora of benefits. 3M Thinsulate offers premium insulation for windows and glass doors for both residential and commercial properties in Denver. 3M Thinsulate promotes high energy savings. Denver Window Film is pleased to offer free on-site consultations to discuss your window film project requirements and goals. Contact us to schedule your appointment– we look forward to working with you and providing you the best 3M window film solutions for your Denver property.